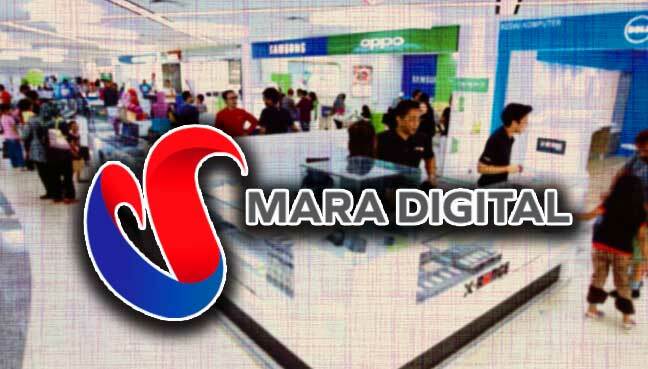 IPOH: Majlis Amanah Rakyat (Mara) has opened a Mara Digital Mall along Jalan Datuh here, the third outlet after Kuala Lumpur and Shah Alam. Perak Mara director Yahaya Sani said the new digital mall would be launched by Rural and Regional Development Minister Ismail Sabri Yaakob on Thursday. He said the mall would become the hub for the sale of information and communications technology services and products, such as smartphones and computers, especially for Bumiputera entrepreneurs. “What is special is that Mara has appointed a company to manage the operations of the digital mall since September. “This mall is owned by Mara and goods sold here are of high quality and genuine,” Yahaya said during a press conference for the “Jom Ngeteh” programme here today. The mall is open from 10am to 10pm daily.